Early on January 23, 2012, our Sun tossed out a powerful, M-class solar flare. M-class eruptions aren't as violent as their X-class siblings, but the accompanying ejection of excited protons was powerful enough to light up our planet's polar regions with dazzling auroral displays. The flare was captured in glorious high-resolution imagery by NASA's orbiting Solar Dynamics Observatory spacecraft. Watching the resultant video of the phenomenon makes it easy to forget that 40 years ago, human eyes had never witnessed solar flares in this manner. That, however, was about to change. "Houston, Skylab; we fix anything!" crackled Pete Conrad's voice on the communications feed from the Saturn IB rocket, as he and his Skylab 2 crew cleared the launch tower. It was May 25, 1973. Eleven days earlier, America's first space station had been lofted into orbit atop a massive Saturn V, and was patiently awaiting its first occupants. 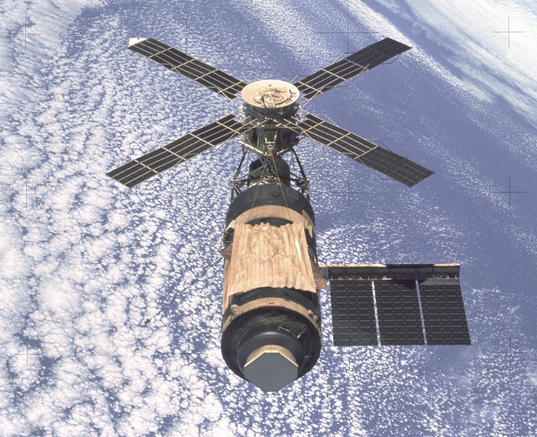 There was a problem, though: Skylab was dying. Sixty-three seconds after launch, a shield meant for micrometeorite and Sun protection had ripped off the station's exterior, taking one of two primary solar panels with it. Debris from the mishap entangled the remaining solar panel, preventing it from deploying. The station was overheating, and dangerously low on power. Fortunately, half of Skylab's electrical juice came from another source: the Apollo Telescope Mount (ATM), which protruded from the station's Multiple Docking Adapter and sported four additional solar panels arranged like a windmill. Skylab was not just an experiment to prove that humans could live in space for extended periods; it was also a solar observatory. Most ultraviolet light from the Sun is filtered out by the Earth's ozone layer before it reaches the ground, which is unfortunate for ground-based telescopes, since solar flares are most easily viewable in that range. Cruising above the Earth's atmosphere, Skylab was unaffected by that limitation, and would use the ATM to hunt for solar flares. 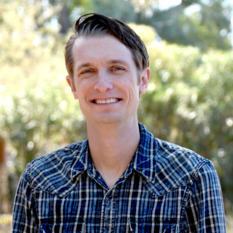 Unfortunately, there would be no flare hunting unless Conrad, accompanied by pilot Paul Weitz and science pilot Joe Kerwin, could repair the station. The first order of business was deploying a collapsible parasol over the exposed section of the station. Upon installation of the new shield, temperatures inside Skylab slowly began to drop. After an initial failed attempt to fix the jammed solar array, the crew regrouped and freed it during their second spacewalk on June 7. With Skylab operating at 75% power, the crew could finally turn their attention to science. Capturing a solar flare with the telescope proved to be a challenge; they arise quickly and don't last very long. The aforementioned January 23, 2012 solar flare took a mere 54 minutes from start to finish. Scientists had figured out that the best indication of an impending flare was an uptick in X-rays, as measured by one of the two detectors on the ATM. If a significant increase was observed by the system, an alarm would sound to alert the crew. Unfortunately, there is another phenomenon in low-Earth orbit that causes an increase in X-rays: the South Atlantic Anomaly. "Hey Houston, I think you guys have got to put those...Anomaly passes, all of them, on our pads. If that ever happens out of station contact, we're going to come over the hill minus about 300 frames of film." Conrad is referring to two challenges that early spaceflight crews often faced: inconsistent communications with the ground, and a lack of geographical awareness. The International Space Station uses an array of communications satellites called the Tracking and Data Relay Satellite System in order to stay in touch with the ground; such a comprehensive system did not yet exist in Skylab's time. Additionally, in an era before sophisticated computer displays could show the crew where they were in real-time, they often relied on ground controllers and paper maps to determine their location. 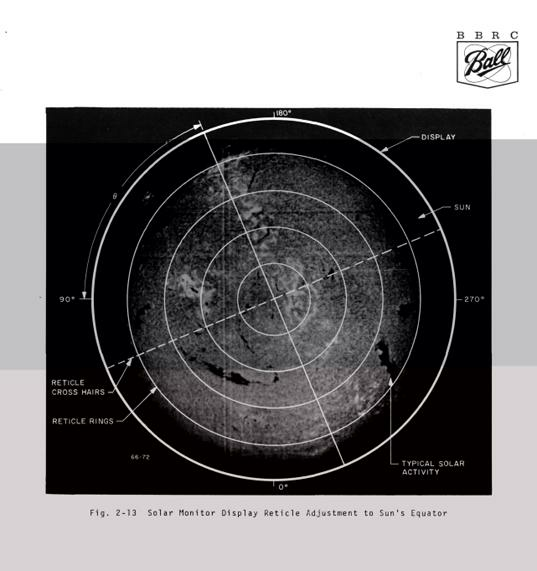 An excerpt from the operations section of the Apollo Telescope Mount Study Program Final Report, showing how to align the system to observe solar phenomena. "Houston, Skylab. I'd like you to be the first to know that the PLT [Pilot] is the proud father of a genuine flare." It was the first of many solar flares captured on film during the Skylab program. In retrospect, using humans to hunt for solar flares seems incredibly inefficient; automated spacecraft like the Solar Dynamics Observatory can continually watch the Sun without the need for staples like oxygen, food, or water. However, the tale of Skylab reminds us of the pioneering spirit that drove us to explore space in the first place. The quotes from Pete Conrad and Joe Kerwin come from the book Homesteading Space: The Skylab Story by David Hitt, Owen Garriott and Joe Kerwin, an excellent title in the Outward Odyssey: A People's History of Spaceflight series of books from the Nebraska Press.